A trio of luxury real estate experts from Los Angeles and San Francisco are coming to Fresno to talk about their strategies for selling high-end homes. The Fresno-area luxury home market starts at $700,000, a few million off the price of a Bel Air mansion, but it’s all relative when talking about the road to real estate success. The Central Valley Chapter of the Asian Real Estate Association of America is hosting its first annual Luxury Real Estate Summit on April 21 at the Copper River Country Club, 2140 E. Clubhouse Drive, Fresno. The goal is to help local Realtors learn business techniques on how to brand themselves and how to provide a quality service, said Ethel Groger, association president and real estate agent with Big Realty of Fresno. The summit won’t be anything short of fun. The speakers are celebrity Realtors with flair who have appeared on HGTV television series like “Selling LA,” “House Hunters,” and “My House is Worth What.” They upload their own videos to YouTube and use social media to give clients, viewers and readers tips, behind-the-scenes tours and jokes about the industry. 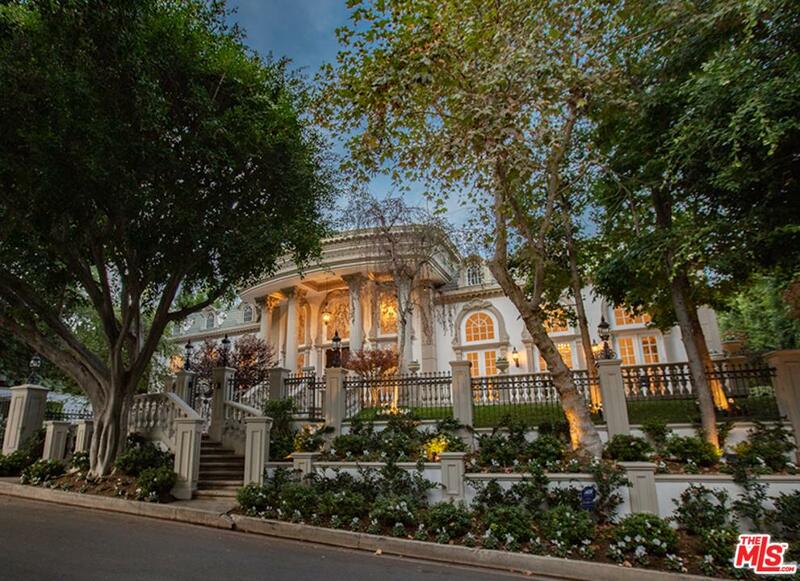 ▪ Christophe Choo, president of Christophe Choo Real Estate Group, a branch of Coldwell Banker Previews International, of Beverly Hills. 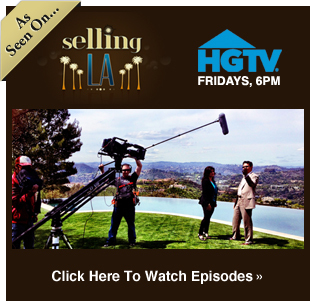 He has appeared on national television shows and posts many of his own real estate videos on YouTube. ▪ Herman Chan, real estate associate for Sotheby’s International Realty in the San Francisco Bay area. Chan is the broker, writer, speaker and videoblogger behindhabitatforhermanity.com where he pokes fun at fellow agents while empowering buyers and sellers. ▪ Kenny Truong, senior sales associate for Climb Real Estate in Oakland. Truong refers to himself as #fastagent, delivering clients fast results using technology. The event begins at 5:30 p.m. Tickets are $35 for nonmembers and $10 for AREAA members. To register, visit www.eventbrite.com/d/ca–fresno/areaa.